Muddy Roots is one of the best dang fests in the country! Smooth & Demented review the lineup for Muddy Roots 2017! 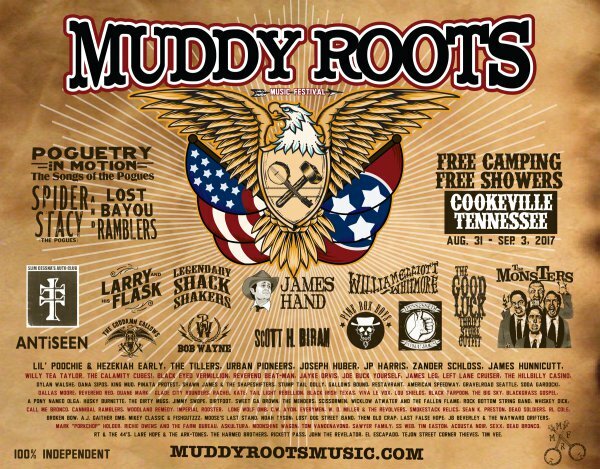 Filled up will underground country and bluegrass …Muddy Roots is one of the most vital festivals you could hope to attend!